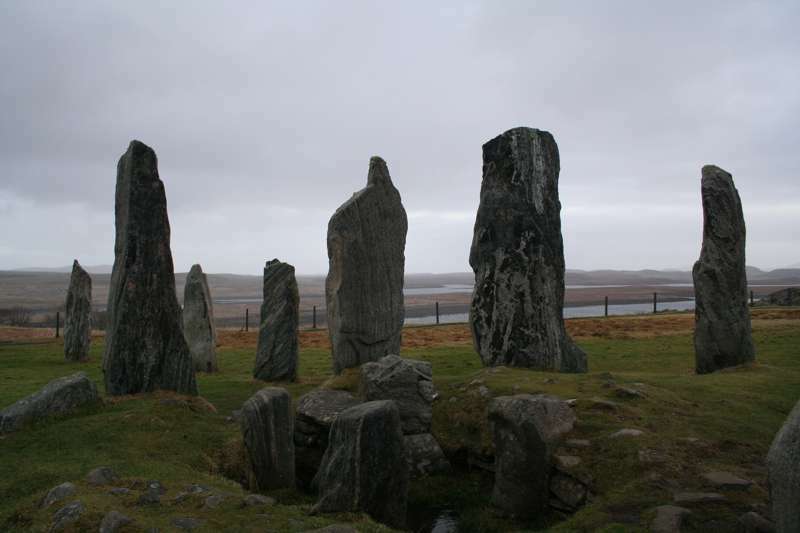 Located on the Outer Hebridean island of Lewis, the Calanais stone circle is every bit as impressive as Stonehenge, in some ways even more striking given its remote and dramatic setting amid moorland and the ocean. The main stone complex features around 15 stones set in a cross shape, with the inner circle made up of 13 stones, the tallest vaulting 4m high, and a small chambered cairn. The circle is thought to date back at least 5000 years and the modern visitor centre gamely attempts to unravel some of the history of a site much of whose story remains an intoxicating mystery. A cafe is on hand at the visitor centre to warm the cockles on one of the wet, windy days which are common in this part of the world. 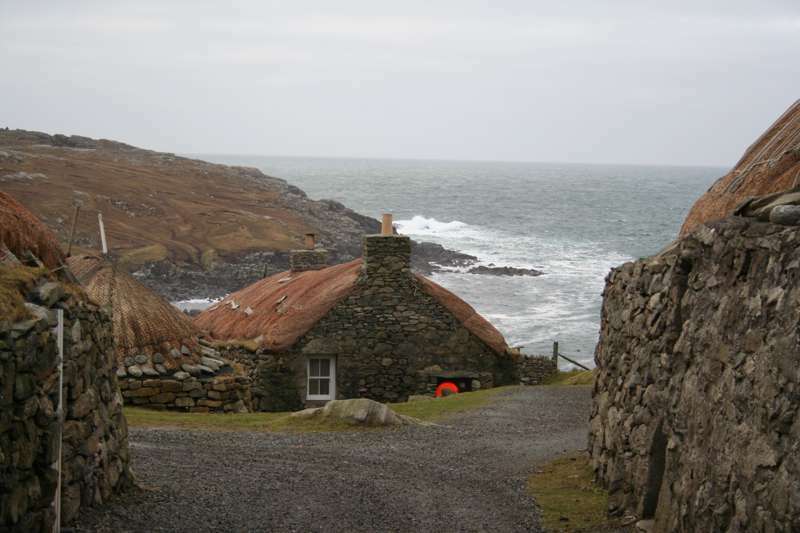 The chance to stay in a traditional blackhouse on Lewis.